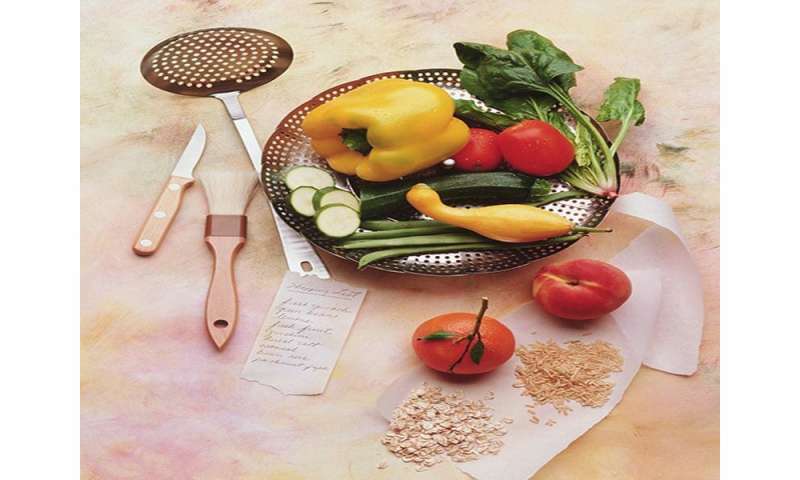 (HealthDay)—Cooking healthy at home is one of the best things you can do for yourself and your family. And your budget doesn't have to take a hit when you stock up on this list of good-for-you foods. For lean protein, affordable choices include chicken, ground turkey, tilapia and frozen shrimp, which is usually much less expensive than fresh. Lean beef stew cubes are another economical healthy protein good for soups and chili. So are legumes—beans, lentils and split peas. Canned beans might seem inexpensive, but bags of dried beans that you soak and then cook are far more affordable. You can also find more varieties when you buy them dry, if not at your supermarket then at online stores. More information: The USDA's ChooseMyPlate.gov has much more on healthy meals on a budget, from shopping tips to recipes.